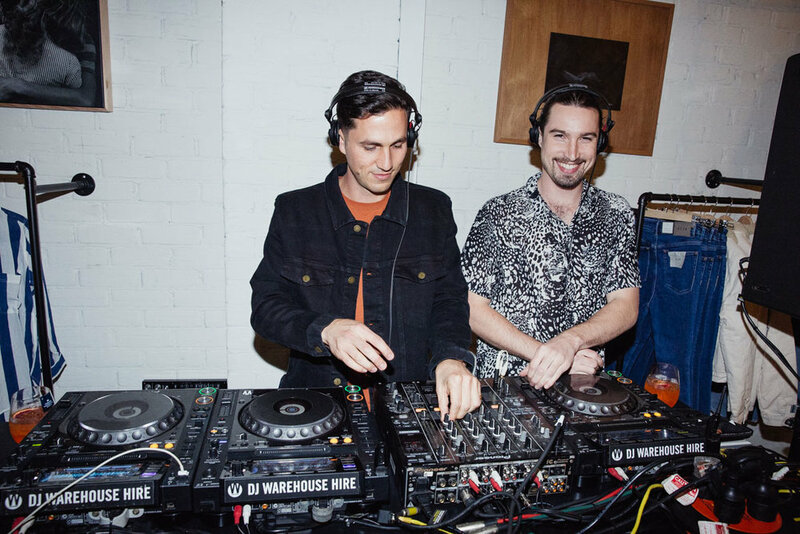 What do the coastal spirits of Byron and festival goers do the night before Splendour? 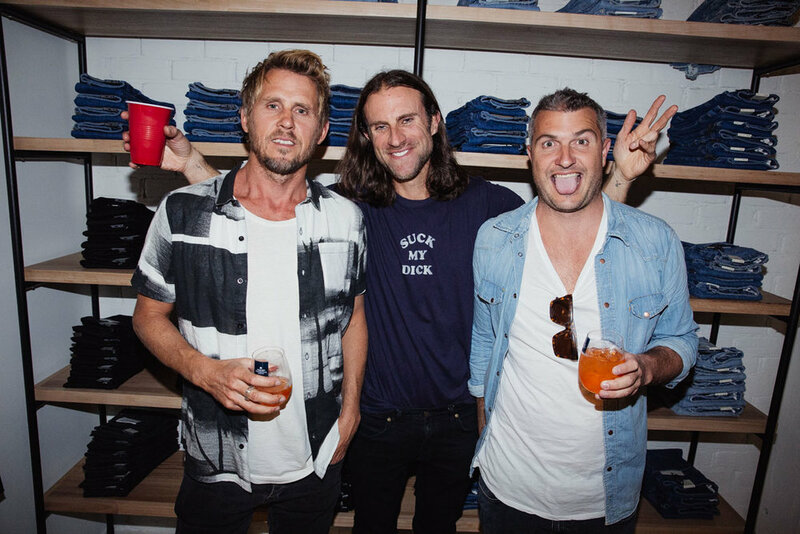 They party in denim baby! 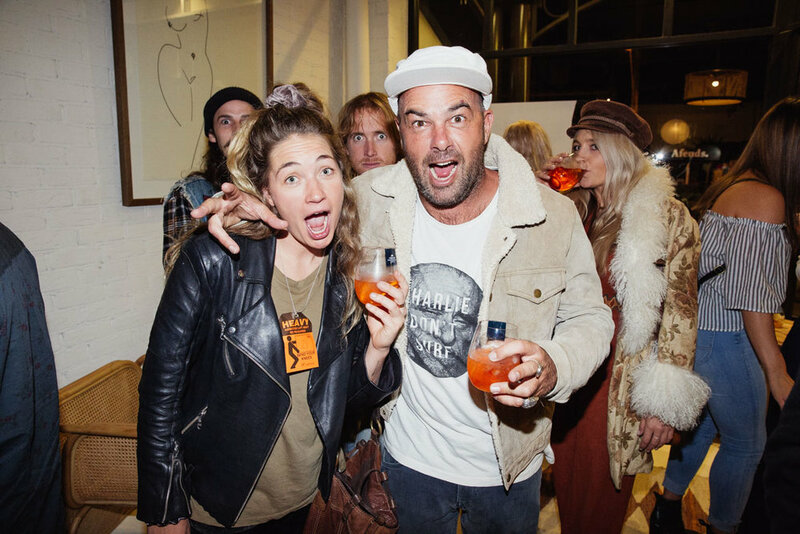 On the eve of the infamous Splendour in the Grass festival, the stars aligned for denim lovers in the coastal-chic pop up store on Byron’s central strip, offering all the latest pieces from ROLLA’S, Neuw and Abrand Jeans. 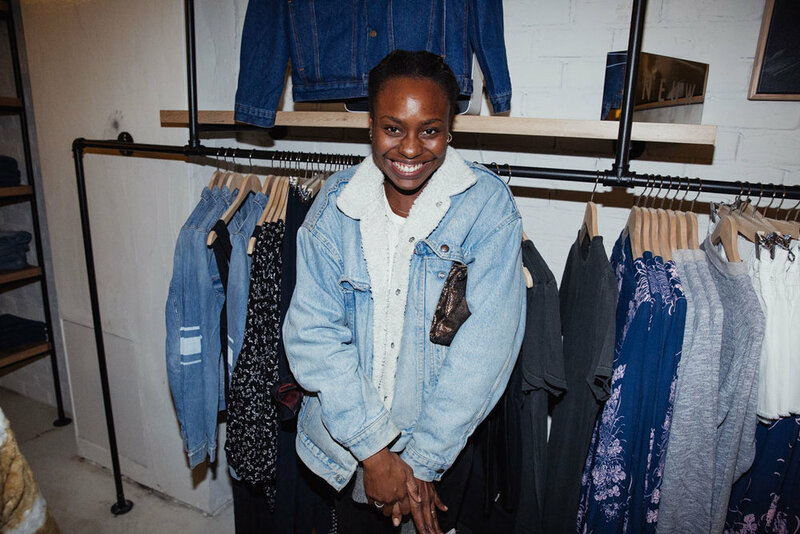 In true Splendour fashion, guests were invited to celebrate the launch alongside special guests Set Mo, who provided the fun electric vibes as shoppers trawled through the cute selection of denim pieces on offer. 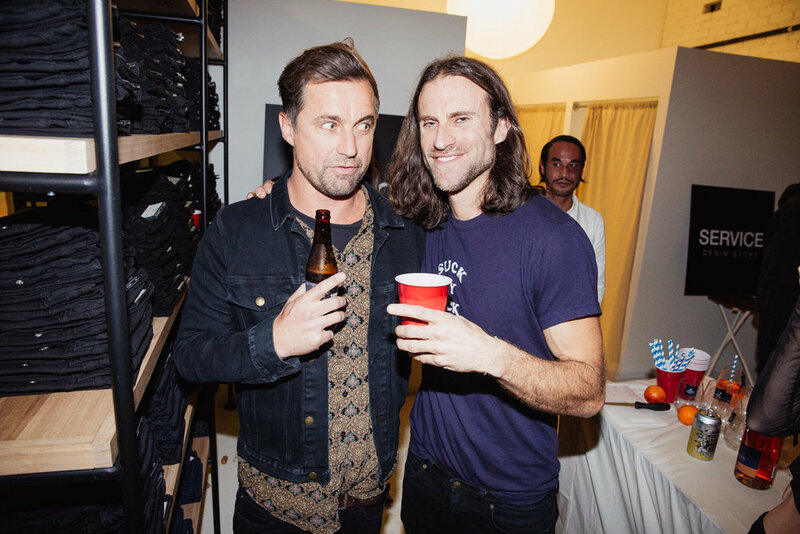 With a drink in one hand and denim in the other, the celebration and resurgence of 90s double denim and 70s rocker days were relived once more. No hungry guests were to be found, as canapés were passed around and thanks to the help of friends at Jacobs Creek Prosecco Spritz, Young Henry’s, Batlow Cider and Sailor Jerry’s, the bar was well stocked with refreshments that kept the night alive and warm from the wintery coastal chill. 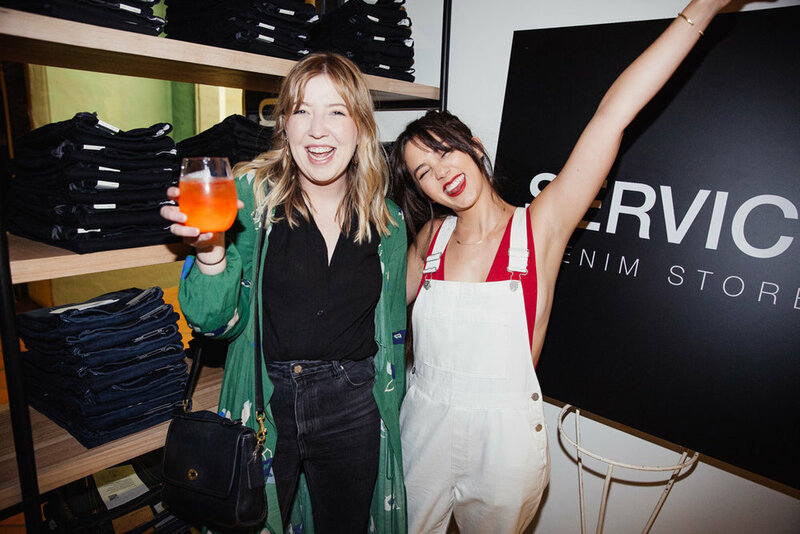 With plenty of red cups left behind, lipstick stained glasses and empty coat hangers, you could say the service store launch was a success - one that you can still make your way to at 17 Lawson St.
For more pictures of the denim filled evening, pay a visit to our friends at Life With Andy.